Work has started on a new craft distillery and visitor centre in Orkney, which is expected to create up to 10 jobs once open. Shetland’s long summer twilights, which islanders call the simmer dim, are celebrated by a special edition gin launched yesterday. 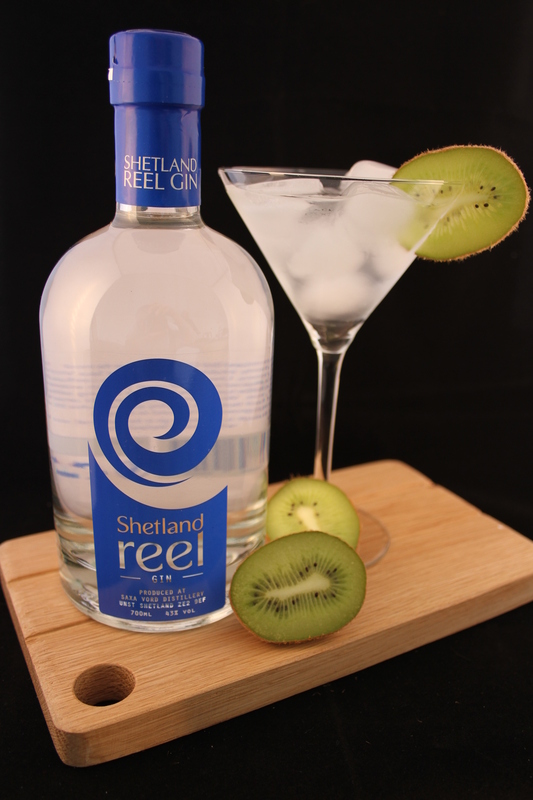 Shetland Distillery Company (SDC) has triumphed for the second year in a row at one of the world’s biggest and most prestigious spirits competitions. The UK’s most northerly distillery has doubled its workforce – to two – and laid down plans for a broader product range.